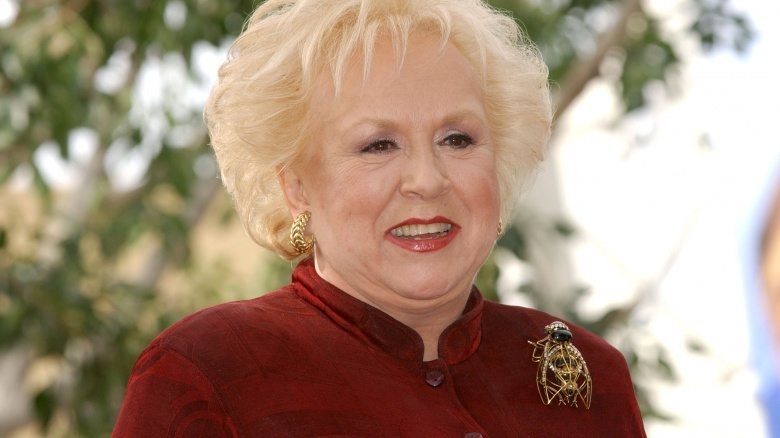 Actress Doris Roberts died overnight on April 17, 2016 at age 90. 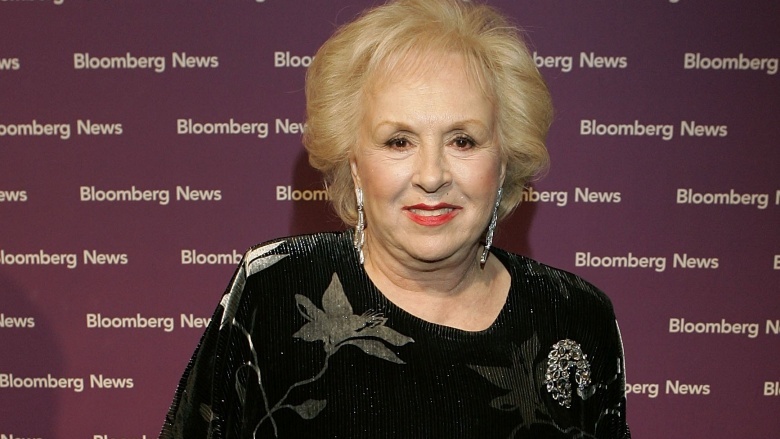 The legendary stage and television actress left behind a critically acclaimed career that included five Emmy awards, a Screen Actors Guild award, and an iconic role on the sitcom Everybody Loves Raymond (1996-2005). From her humble beginnings to her dazzling performances on the small screen, take a look at how Roberts rose to the highest ranks in Hollywood. Roberts was born in St. Louis and raised in the Bronx. At the age of 10, her father abandoned the family. In an interview with Parade magazine, she said her father's exit had devastating effects on her life. "I always thought he left us because I wasn't pretty enough, smart enough, tall enough. Something was wrong with me, otherwise my father would never have left my mother." Roberts said bonding with her uncle helped her heal. "He totally loved me and took care of me, and taught me laughter, music," she said. "In the morning…he'd take the cream off the bottle of milk to put on my cereal, and then he'd take me to school and yell at the boys not to be rough with me. And then he'd pick me up and bring me home." 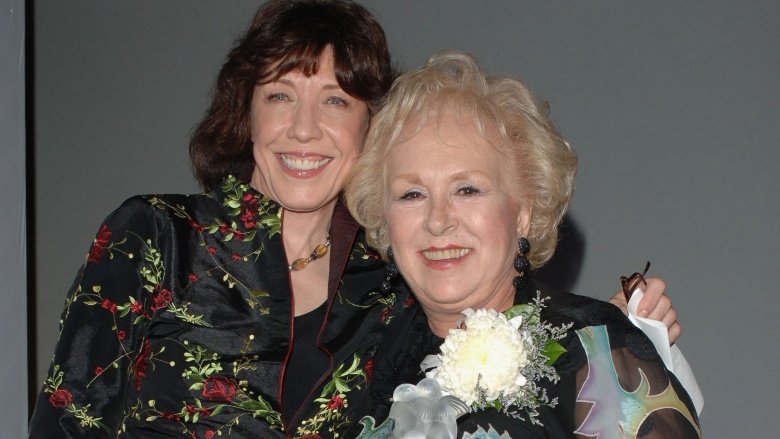 Speaking to The Archive of American Television in 2005, Roberts said her Hollywood career began with the help of Lily Tomlin, who spotted her in a play called Bad Habits. 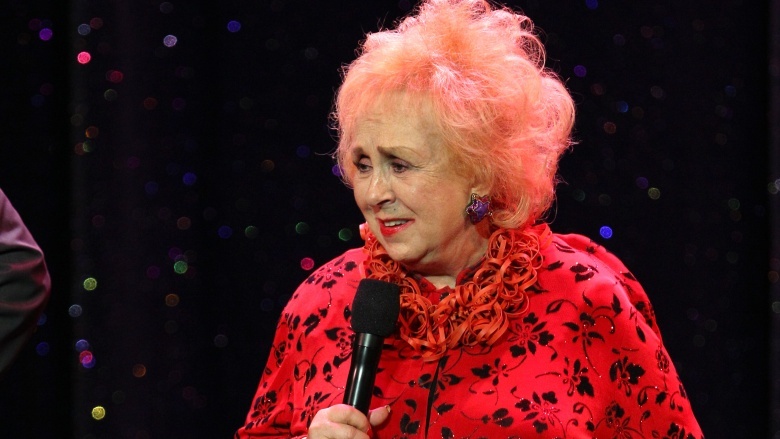 "She just loved it…And she brought me out to California to do The Lily Tomlin Comedy Hour." Unfortunately, her stint on the show didn't last very long. "We won lots of Emmys for it…[but] ABC picked up Howard Cosell, instead. Welcome to showbiz." While touring with Sid Caesar in the '70s, Roberts got a call from Bea Arthur asking if she'd like to join her TV show, Maude. 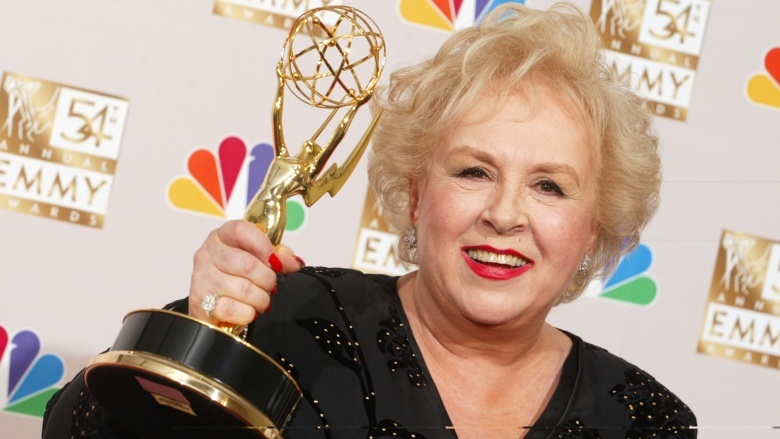 "Bea and I were old friends," Roberts told The Archive of American Television. "She said, 'They want you to play this character as a regular. Would you like to do that?' I said, 'Oh my god, I [have] no idea.' She says, 'Honey, do it. You'll make more money in one day than you do for a week on Broadway.'" Roberts took the job but never actually appeared on the show. She said producer Rod Parker fired her for looking like "a little Bea Arthur" and replaced her with Rue McClanahan. Getting let go turned out to be a blessing in disguise as more opportunities quickly appeared. "The very next day, I was offered everything," Roberts said. "It changed my life." Speaking of Bea Arthur and Rue McClanahan, legend has it Roberts unknowingly played a part in creating their iconic NBC comedy series The Golden Girls. According to Entertainment Weekly, Roberts, who was playing a secretary on Remington Steele, performed a comedic network promo with Selma Diamond, a bailiff on Night Court, in 1984. In the skit, the duo sparred because Diamond kept referring to Miami Vice as "Miami Nice." NBC executives thought the sketch was hilarious and "wondered if there was a series in the geriatric humor unfolding before them." A few meetings and failed pitches later, Susan Harris was asked to turn "Miami Nice" into a pilot, and that idea became The Golden Girls. 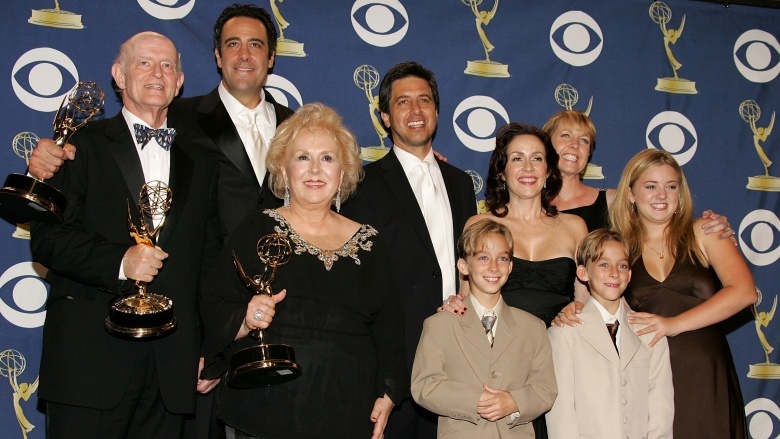 Roberts became a television icon to a whole new generation in the '90s when she was cast to play Ray Romano's meddling mother on Everybody Loves Raymond. Shockingly, she wasn't the first actress considered for the part. 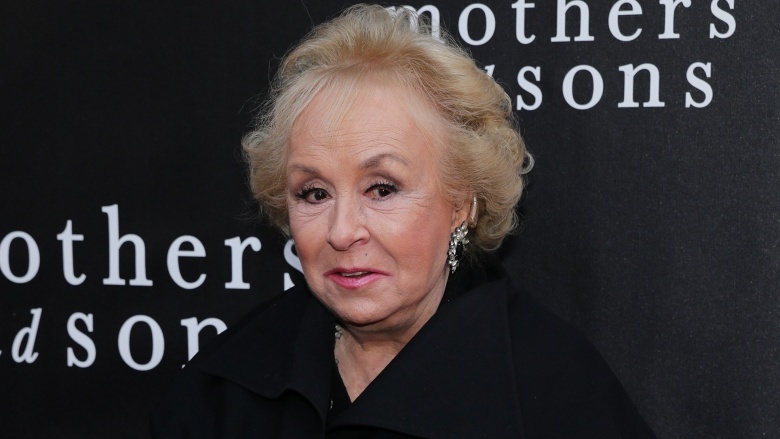 Roberts told The Archive of American Television that more than 100 actresses read for the role before the network finally agreed to meet with her. As if that wasn't crazy enough, Roberts almost missed her audition because she was busy directing a play. "I didn't give it the kind of time I usually do when I'm going to audition for a part," she said. "…I went in and I just did it from my gut reaction. I blew them away, I guess. They said I got every joke and then some they didn't even know they had." 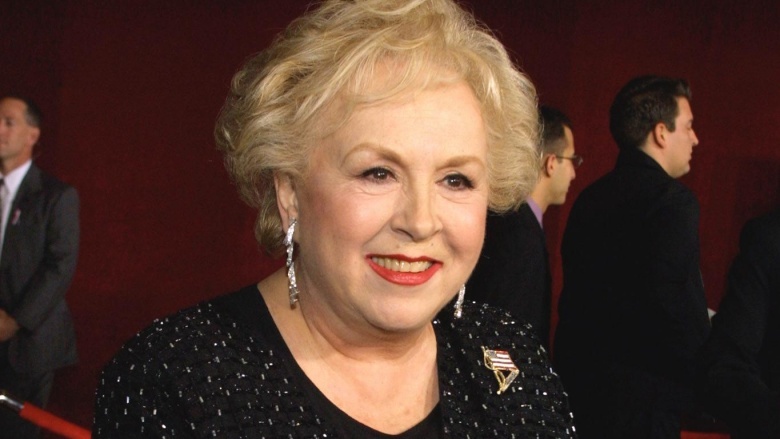 Roberts, whose career began on Broadway in the 1950s, was passionate about fighting against ageism in the entertainment industry. She even testified before Congress on the issue in 2002. "Many of my friends, talented actresses in the 40 to 60-year-old range, are forced to live on unemployment or welfare because of the scarcity of roles for women in that age bracket," she said. "A Screen Actor Guild's employment survey showed that there are three times as many roles for women under 40 as there are for women 40 years old and older even though 42 percent of Americans are older than 40…This is why some of my spectacularly talented actress friends in their forties and fifties have been forced into the humiliating position of borrowing money from me to meet their mortgage payments and health insurance or begging me to see if there is even a tiny part on Everybody Loves Raymond." "None of the men in my life ever wanted me to be successful"
Doris was married to Michael Cannata for about six years before the couple split. Speaking to Parade magazine decades later, she said her marriage ended because Cannata, with whom she had a son, "wouldn't grow up and take on responsibilities." She said, "This is a terrible statement to make but I'm going to make it. None of the men in my life ever wanted me to be successful. I think they thought I'd leave them." About a year after splitting from Cannata, Roberts wed playwright William Goyen in 1963. They were married until Goyen lost his battle with leukemia in 1983.